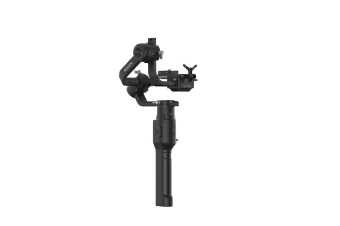 Designed for DSLR and mirrorless cameras, the DJI Ronin-S Essentials Kit empowers creators to shoot with the freedom of stabilised shots whilst on the move with the essential accessories to make sure you are always ready for action. The DJI Ronin-S combines advanced stabilisation, precision control and manual focus control capabilities in a single-handed form factor. This essentials kit offers many accessories designed to help creators capture seamlessly smooth footage and movements. Capture spontaneous moments with exceptional clarity and smoothness with the DJI Ronin-S. Transition seamlessly from motion to camera angle with SmoothTrack technology. By simply clicking the M button, you can switch between three user profile. Holding down the M button will allow you to capture fast moving objects with Sport Mode. The ergonomic design of the DJI Ronin-S reduces unwanted shaking when shifting from an underslung to upright position – allowing you to capture one swift, smooth take. 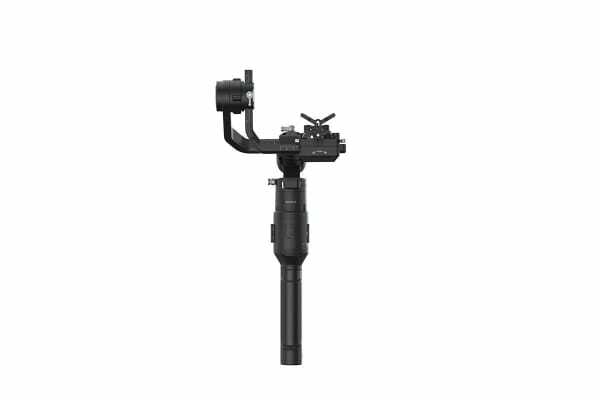 Additionally, the DJI Ronin-S comes equipped with a detachable feature, offering the versatility needed to fit a range of usage scenarios.